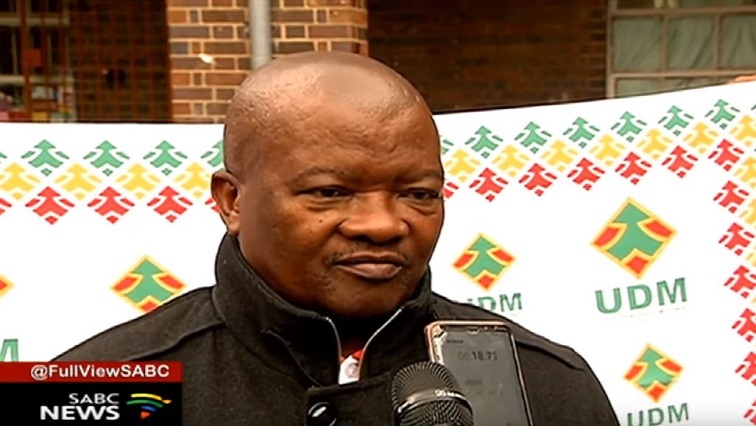 Holomisa takes campaign trail to Marikana - SABC News - Breaking news, special reports, world, business, sport coverage of all South African current events. Africa's news leader. United Democratic Movement (UDM) leader, General Bantu Holomisa, will be campaigning for his party in Marikana in the North West. The party will hold a rally at Wonderkop stadium where scores of people, particularly mine workers are expected to attend. Holomisa says his address will focus on the situation in Marikana since the 2012 Lonmin strike which left 44 people dead. “High on the agenda obviously, is to talk about the UDM’s manifesto. Look at the progress around the Marikana area, progress in the sense that there were lot of commitments and promises, which were made in this area for some time now. But when I travelled around here, I found that it is still the same area we are used to,” says Holomisa.